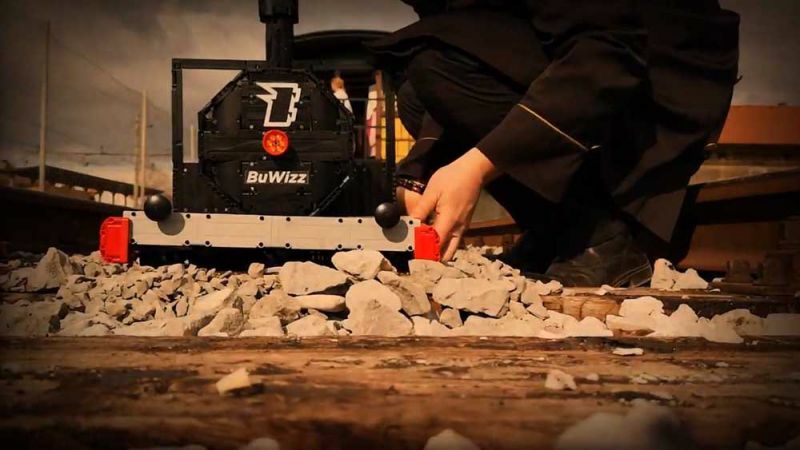 NEWS – LEGO builders will want to take note of the impressive features of the BuWizz. BuWizz is a deceivingly small remote control and battery for LEGO built into one brick. Believe it or not, this little addon for your LEGO Technic creations has enough power to pull a 7-ton (15,000 lbs) train carriage from 1860 filled with passengers (I’ve confirmed that the passengers are not from 1860). Don’t believe me? Just watch the video below. If you want to add this awesomeness to your next LEGO build, head over to BuWizz and plunk down $134.